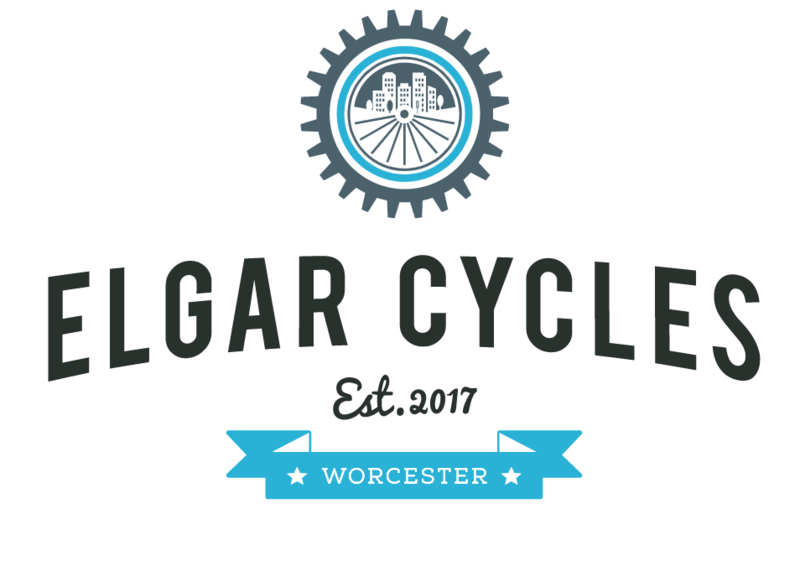 We have a partner store in Worcester that now has been trading for 16 months called Elgar Cycles situated on Barborne Rd by Gheluvelt Park! The new store has had a massive make over and has a real nice feel to it, bringing you completely different product range than WCC. Stocking more Urban/commute style of bikes such as Brompton folding bikes , Pashley hand built bikes from Stratford on Avon , Trek Hybrid bikes , Electra Cruisers and Frog lightweight kids bikes . Accessories from Topeak, Brookes saddles and helmets, Cateye, Hiplock, Abus locks, Brompton bags and lots more…..
Full workshop services also available! Elgar Cycles is an excellent shop and a wonderful addition to the Barbourne shopping area. Loving my new bike brought 4 weeks ago. The advice from Stu and Erica in deciding the specific model I wanted and the after sales service is first class. I would highly recommend Elgar Cycles and well worth a visit. Tim & Ann.